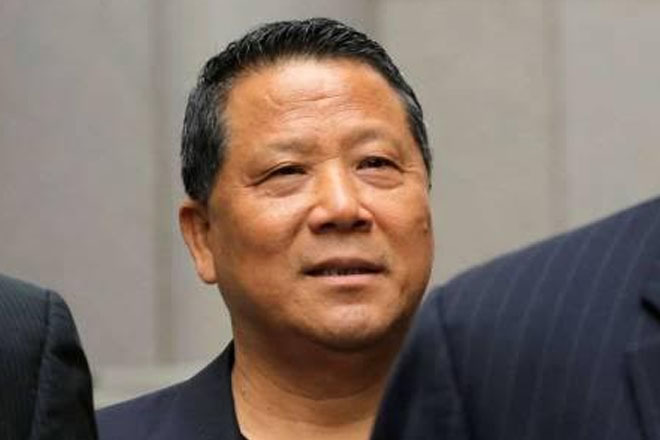 Dominican-born and former Antigua-Barbuda attorney general, Justin Simon, and prominent Antiguan attorney Dr David Dorsett will form part of the federal trial of Chinese billionaire Ng Lap Seng, which is about to commence in New York next week. Both attorneys have submitted affidavits for and against Ng and in support of the respective attorneys. In a 46-page affidavit filed in Manhattan Federal Court on May 16 on behalf of the US government, Simon laid out in detail his interpretation of Antiguan anti-bribery statutes. In a letter submitted with the affidavit to presiding Judge Vernon Broderick, Acting US Attorney Joon Kim stated that Simon’s affidavit “addresses the elements for violations… under the Prevention of Corruption Act as well as a violation of… the Integrity in Public Life Act”.